If you are a T.V serial lover then you surely watch the Hollywood blockbuster serial Shooter. Bob Lee Swagger is the main character of this serial. Bob Lee is a specialist marksman living in exile who is coaxed back into feat after learning of a scheme to kill the President. 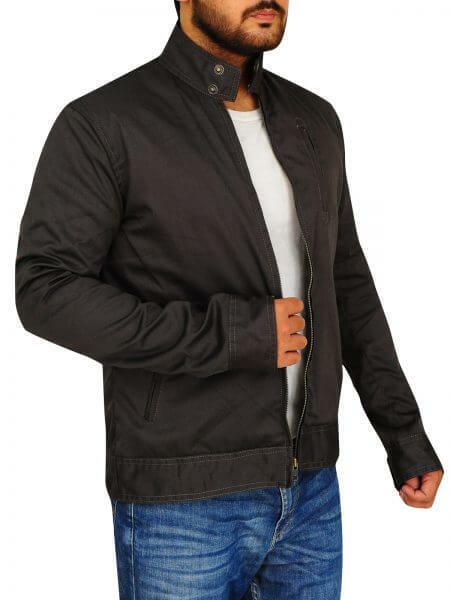 In this serial Bob Lee Swagger used to wear a black jacket which now leather jacket black is going to introduce. 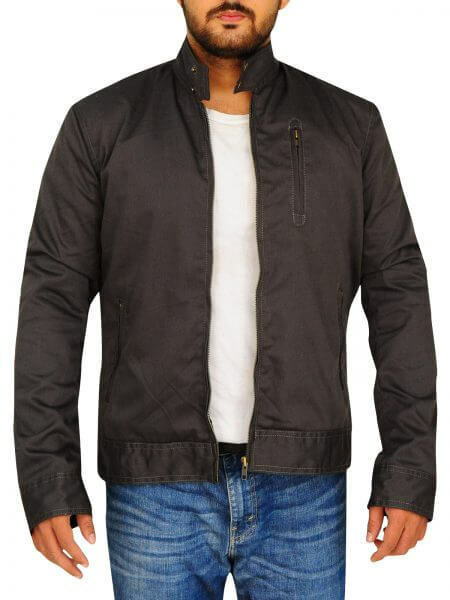 This jacket is made up cotton material which is quite comfortable to wear. 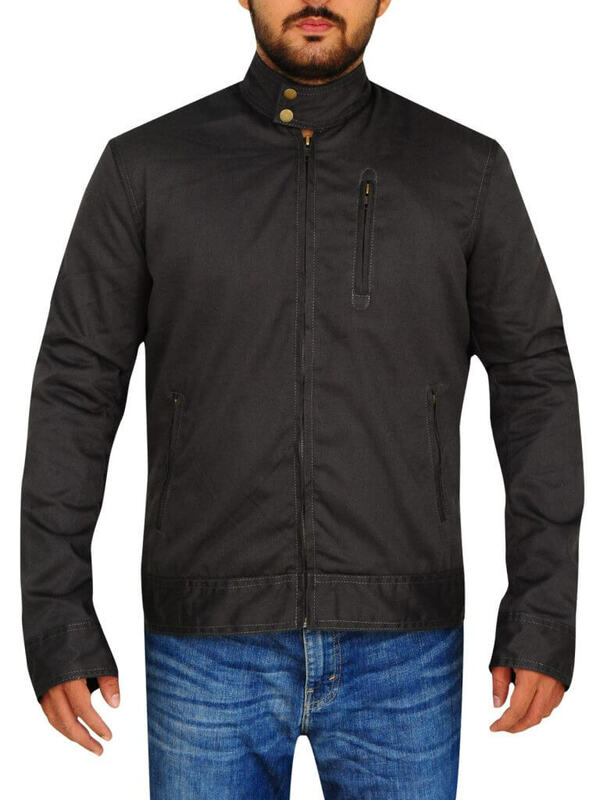 It has viscose lining inside the jacket which provides insulation to your body when the temperature goes down. 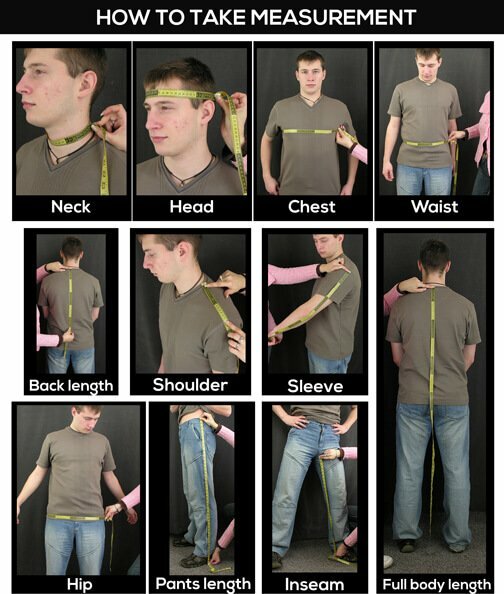 Viscose material is quite soft to touch. Bob Lee Swagger Shooter Black Jacket has stood up collar. 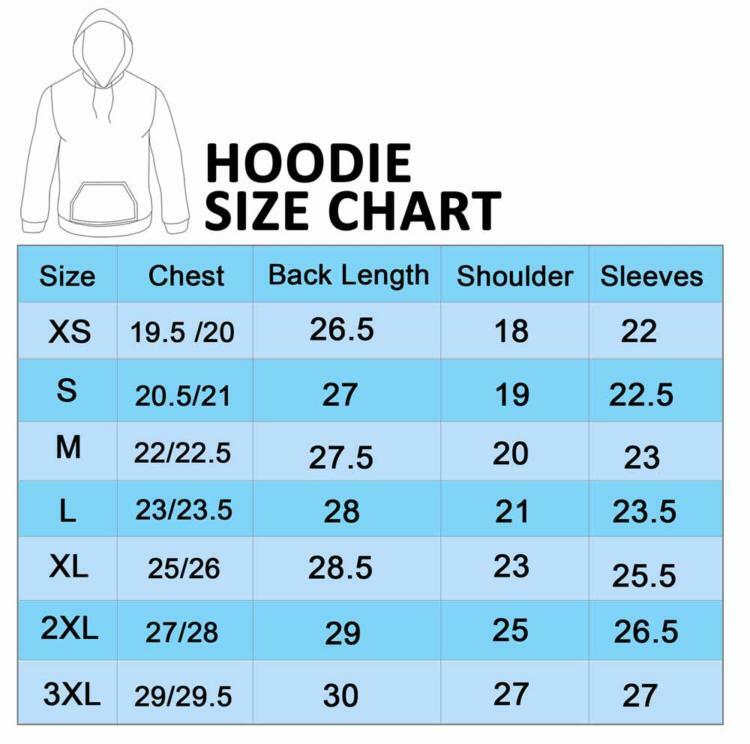 It has YKK front zipper closure. 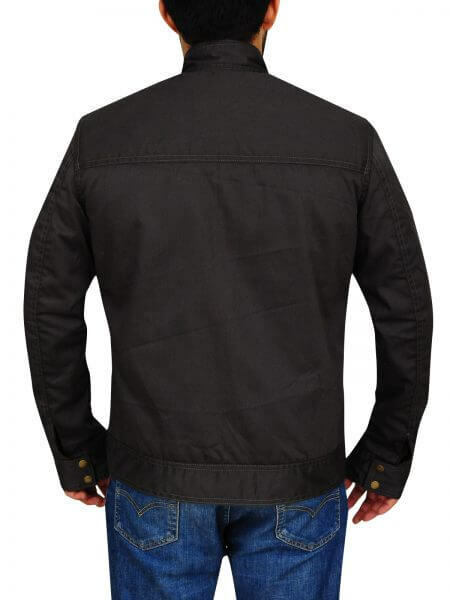 This attractive jacket has full sleeves with buttoned cuffs. 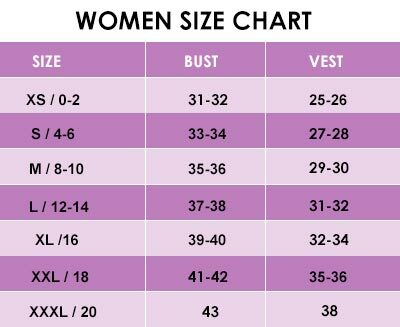 It has two waist pockets. 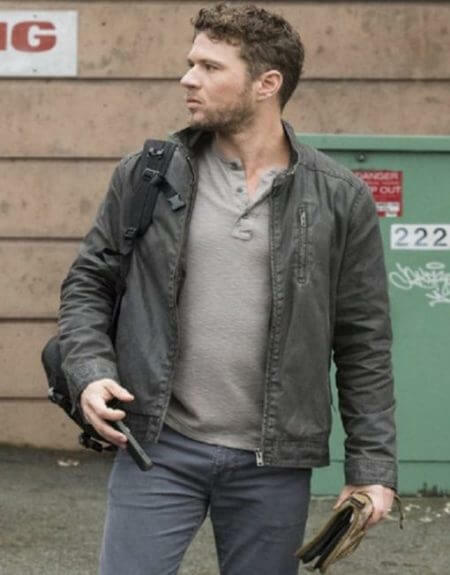 Bob Lee Swagger Jacket has a round neck collar. Its grey color makes it more attractive and decent. 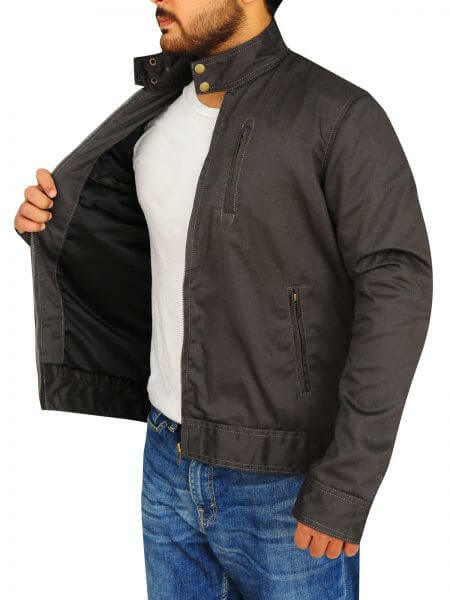 Select this beautiful leather coat and add this to your wardrobe. 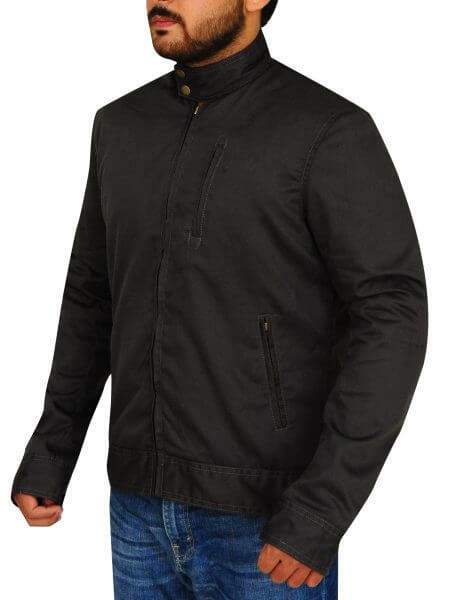 On this eve of New Year, we are providing discounts on this Bob Lee Swagger Shooter Black Jacket. Love this jacket! It looks great over a heavy dress at work – very crisp and professional, but still comfy. I roll the sleeves up twice and go. It’s a bit roomy, but that just adds to the comfort level for me. I would definitely suggest you buy this! 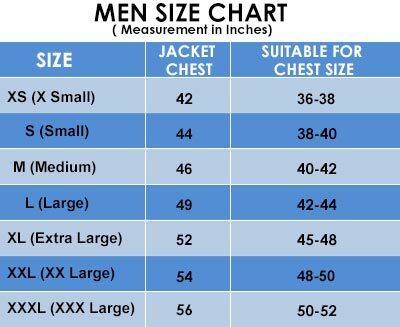 Great jacket, perfect length and fit as expected. I like the zippers and how they open up from the bottom or top. They do get a little stuck, but nothing drastic. Hope it holds up in the wash.